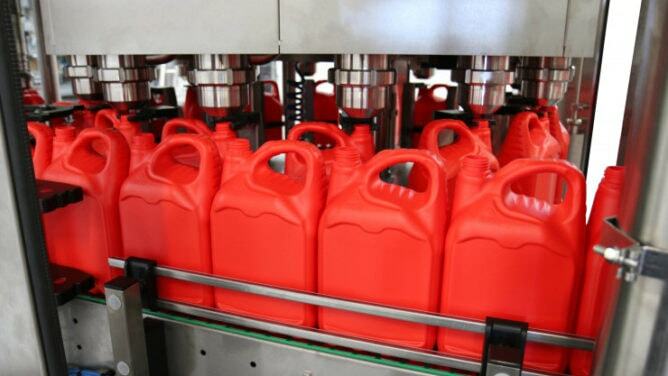 Your containers … our machines. 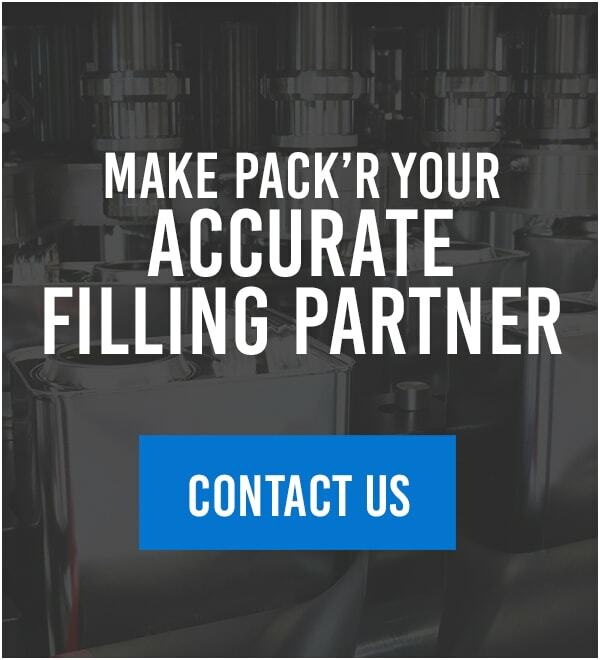 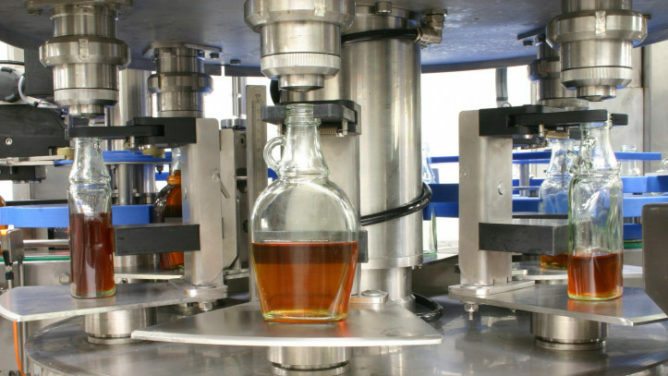 PACK’R designs and engineers specialty liquid filling and capping machines to fit your container. 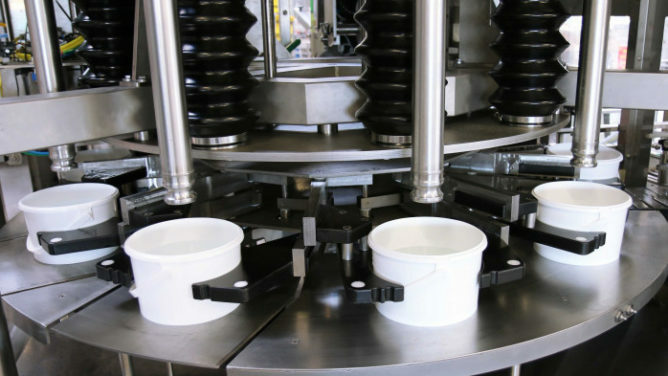 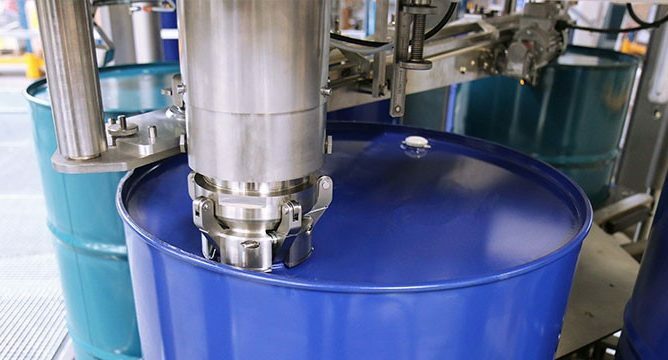 Our machines are adapted to fit the shape, material, size and cap of your container — from the smallest bottle to the largest intermediate bulk container.